Candy Gifting... by LollyTalk: CLARINS.... customized handmade rock candy for event giveaways...by LollyTalk. CLARINS.... customized handmade rock candy for event giveaways...by LollyTalk. 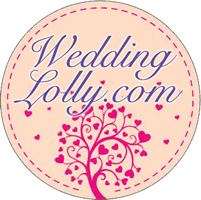 LollyTalk's customised lettering lolly for various marketing needs, road show giveaways, seminars, corporate events and functions! We also personalise candy for wedding and birthdays. 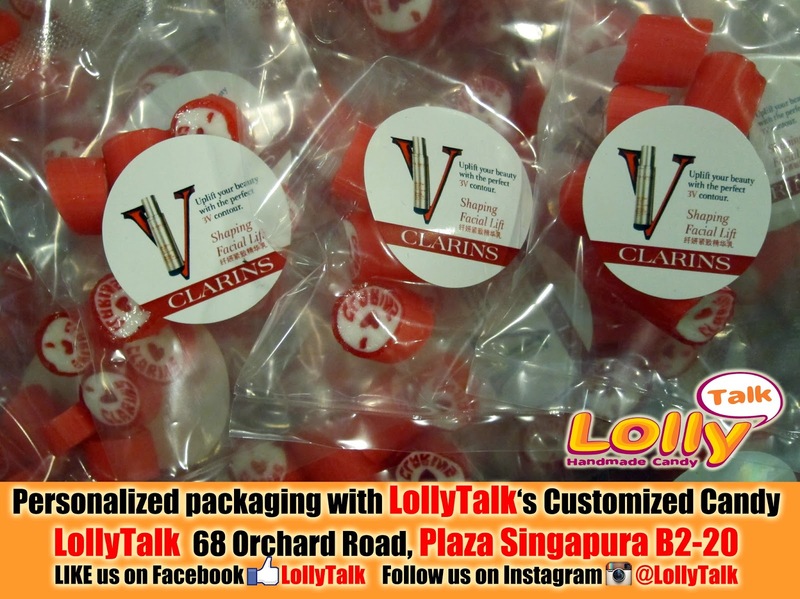 CLARINS is one of the many good example of LollyTalk's corporate clients we assisted to customise their lolly. After the lolly is being handcrafted. CLARINS wanted the lollies to be packed into mini pack using clear plastic bags, so as to keep weight to the minimal, since part of the customized candies are to be air freight to Hong Kong. 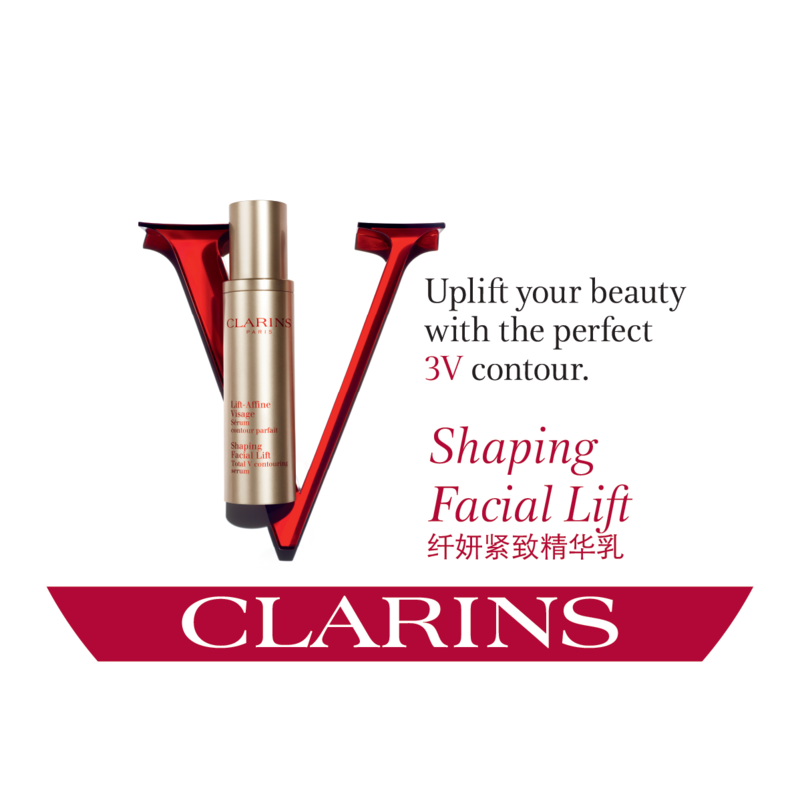 French luxury cosmetics company such as CLARINS, which manufactures prestige skincare, makeup and fragrances products chosen LollyTalk for their event giveaways, what about you?